We're always thrilled to see our tracks used in DJ sets and Podcasts. Here's a guide to the best of what we've found recently, in no particular order. First up we'll start with Sorin Pricop, with his tribute to our good mate D.Batistatos, one of the stalwarts of our sister label, Cosmicleaf, which features a collection of his best productions, including his marvellous remix of our very own Red Eye Express. On the theme of Cosmicleaf, and tributes check out Vivat Cosmicleaf 2 Mixed By Miron, which features contributions from Red Eye Express, remixed by Zero Cult, Arcane Trickster's remix of the Not Drowning Waving classic Cold And The Crackle and the collaboration between Side Liner, Stickleback and Arcane Trickster : Something To Remember. 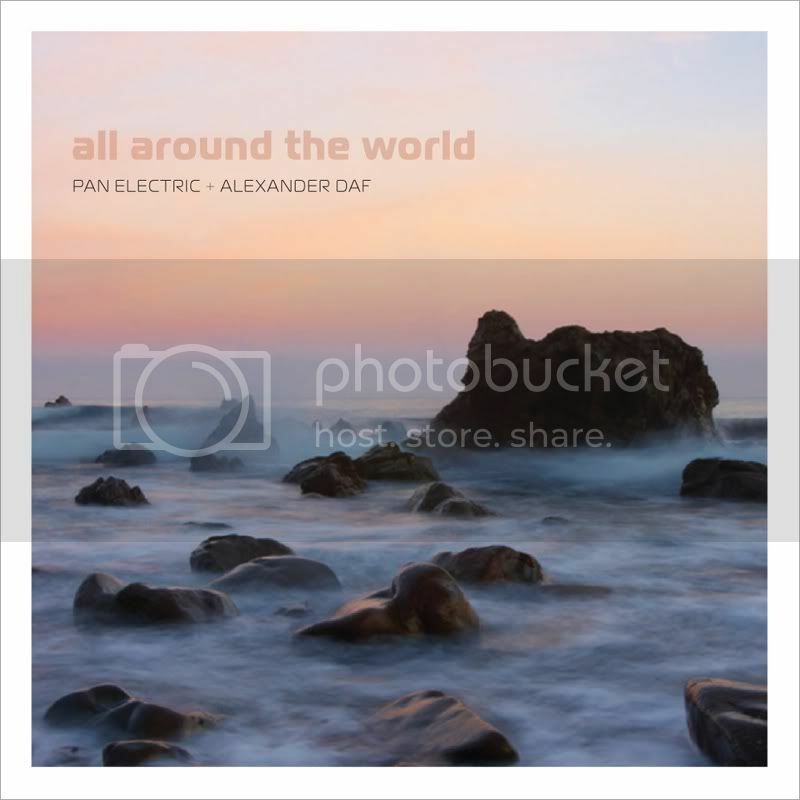 Vienna's Radio FM4's show Liquid Radio is proving to be a must listen, the 23rd June, featured Pan Electric & Alexander Daf, with their track Birthright taken from the All Around The World release. Last but not least is a pair of fine mixes from the Goa-Shoom.net site, namely Replicant's Cure, featuring the title track from Strange Ongoings by Robodop Snei and Finding the Wolf Spirit which features Side Liner's remix of Terra Nine's Brain, taken from the album Strange Craft.